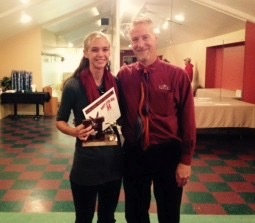 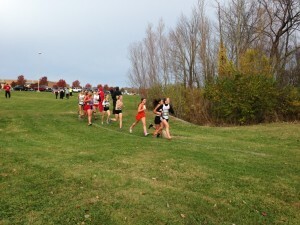 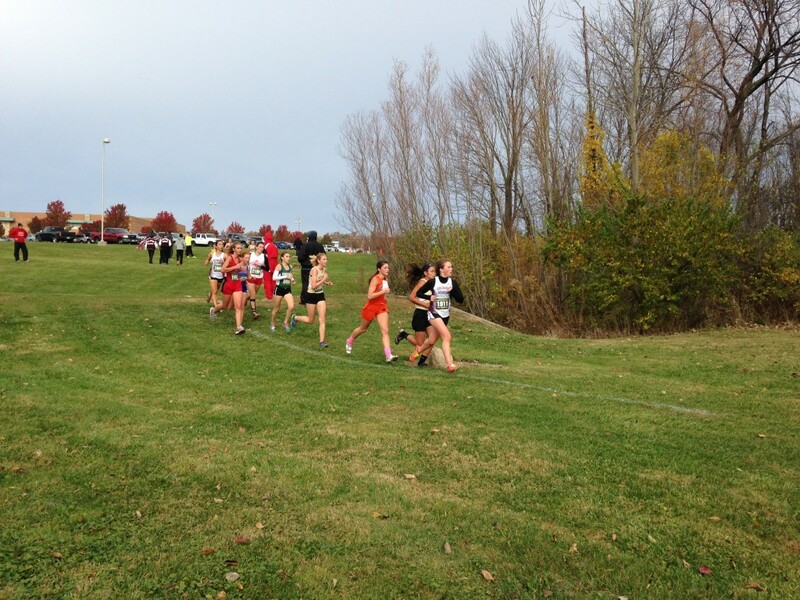 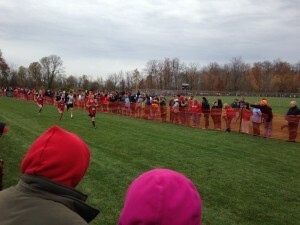 Last Saturday, Melissa and Hunter ran in the OHSAA Regionals. This the the first time (in a very long time) Hiland has had a runner reach this level of competition. 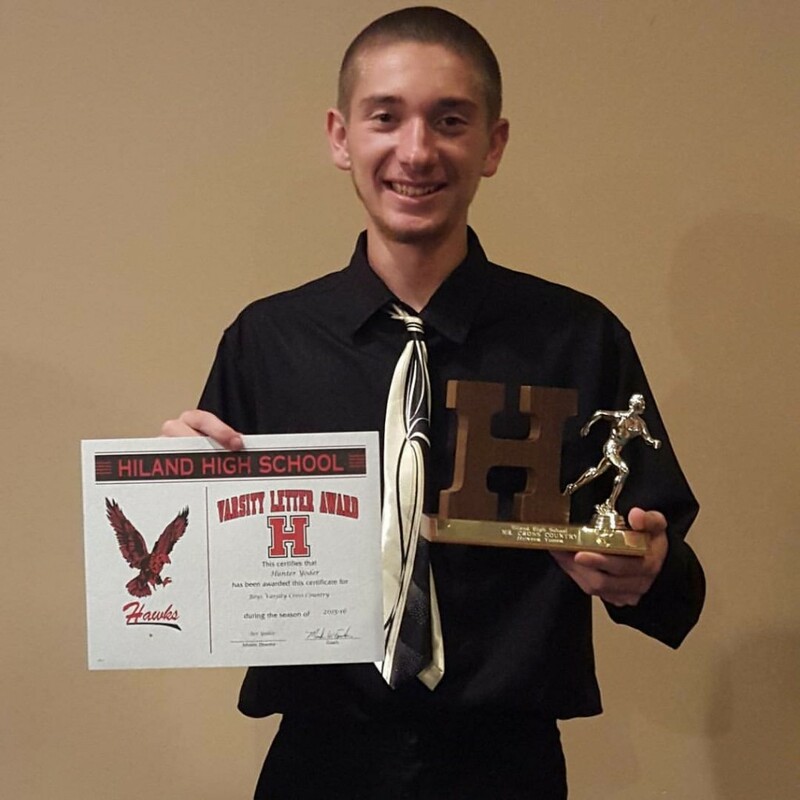 Congratulations to both for representing Hiland so well!